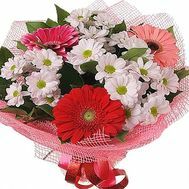 A bouquet for children is a gift that is never forgotten. 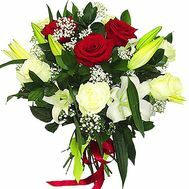 Children, both small and mature, love insanely bright and fresh presents. 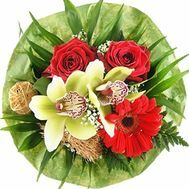 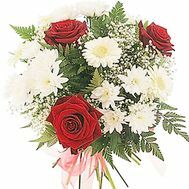 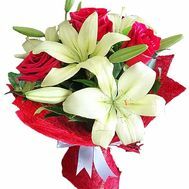 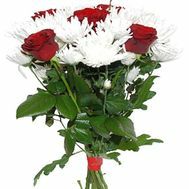 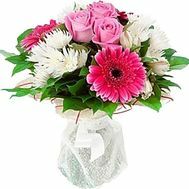 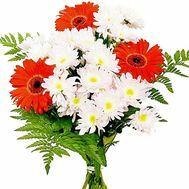 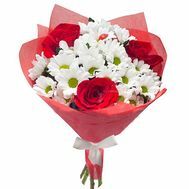 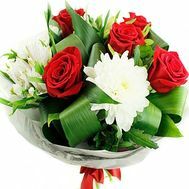 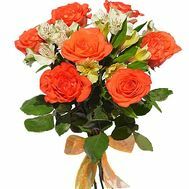 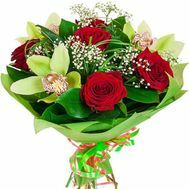 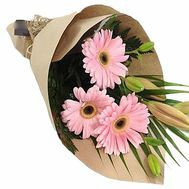 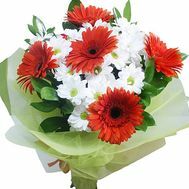 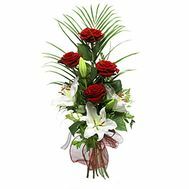 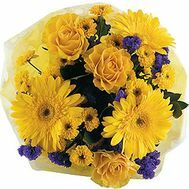 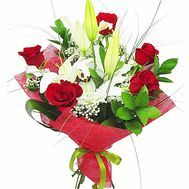 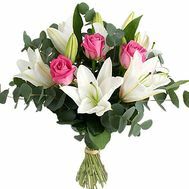 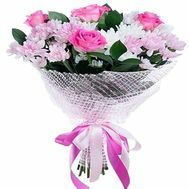 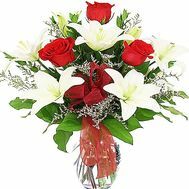 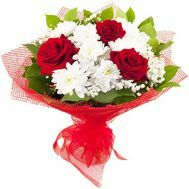 And what can be brighter and fresh beautiful bouquet of flowers that will profitably convey your emotions, will show the importance of the baby for you and give you moments of caressing care and tenderness? 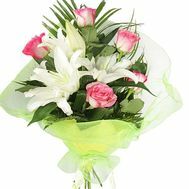 Each child is unique, just as every bouquet in our store is unique, collected by skilled professionals for a variety of kids. 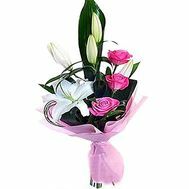 Boys and girls, very young and already adults, they will all be delighted with the opportunity to get a beautifully designed and well-made bouquet at the hands of a famous master! 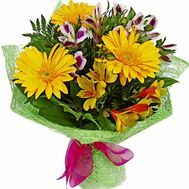 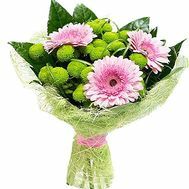 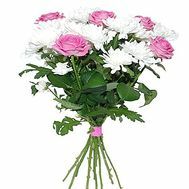 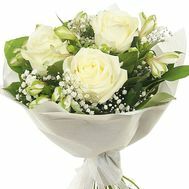 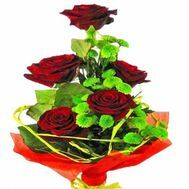 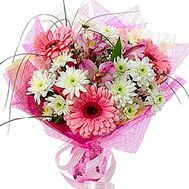 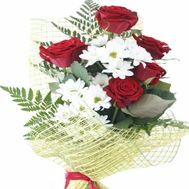 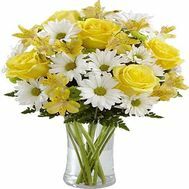 A children's bouquet of flowers is a special kind of gift that requires special attention and experience of the florist. 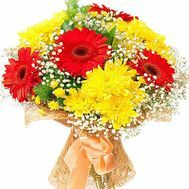 Children are flowers of life, which means that flowers for children should be the best, brightest and colorful. 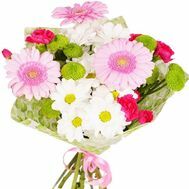 In our store you can find various flowers for the child: chamomiles, irises, tulips, even small shrub roses, lush and touching. 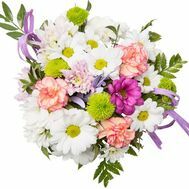 Each flower in one way or another under the hands of our florists can perfectly fit into a children's bouquet that you can present on the holiday. 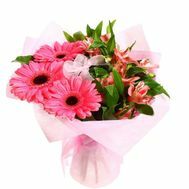 A bouquet for a child from flowers can be very different: large and small, lush and modest, depending on your wishes and preferences of the baby. 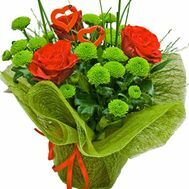 It can have different shapes and sizes, consist of one kind or several kinds of flowers, or even remind a fluffy pet with its buds. 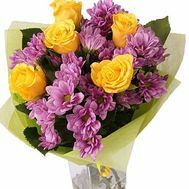 Our florists know exactly how to surprise babies and bring a smile to their face, because in our store there are so many gifts that will cause delight in kiddies. 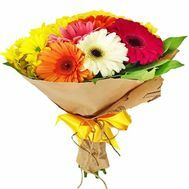 A variety of children's bouquets of flowers allows you to present them for a variety of reasons. 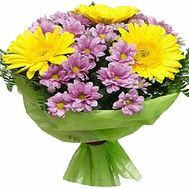 You can donate a bouquet to your child on your birthday, choosing sunny and bright, or to impress him on New Year or Nicholas Day. 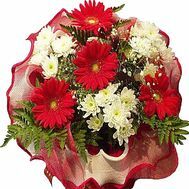 Having vast experience - more than 10 years of work - we provide our services to every wishing Ukrainian and foreigner. 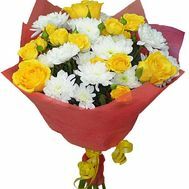 We can also add a gift to the bouquet - of cake or toys, and the courier will deliver the order to any place: home, kindergarten, school, etc.. 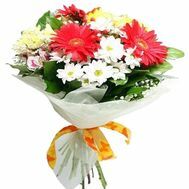 Send flowers from our salon at the right time and at the exact address. 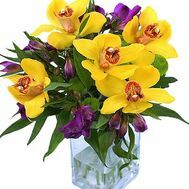 All you need to do is place an order, and we will provide free delivery in large cities of Ukraine to each buyer. 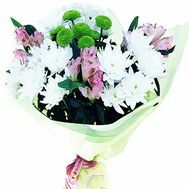 Reviews and photos of deliveries You can also look at our website. 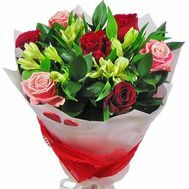 In our store you will find not only the best bouquets for children from flowers, but also the best service in Ukraine, which will bring you a whole sea of happiness and joy!